DIRTY DOZEN ON ICE SHOW HOLIDAY SPECTACULAR! 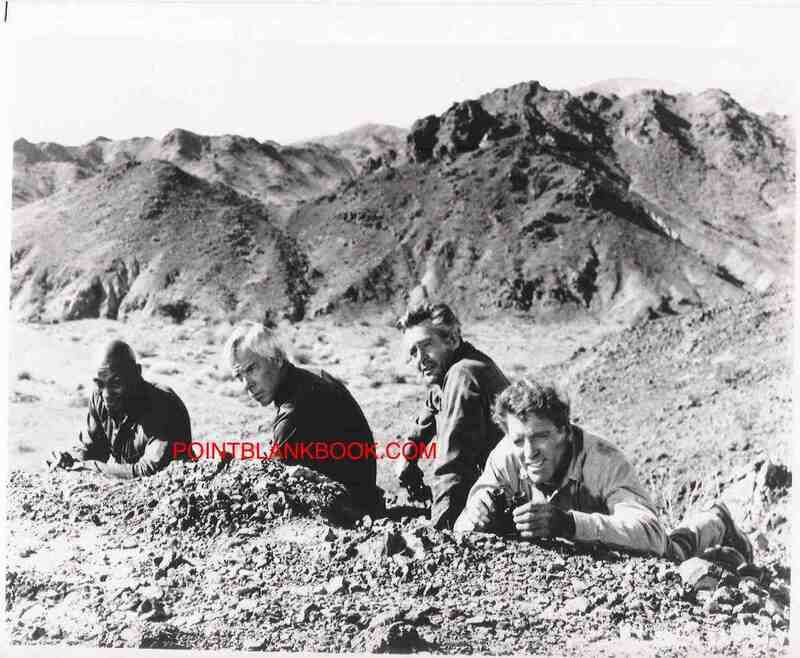 Happy holidays, faithful Lee Marvin Point Blank blog readers! And there’s no better way to enjoy the holidays than with an ice show…Lee Marvin style. What’s that? You say you’re a devoted follower of the man’s life and work and yet never heard of his ice show contribution? Well, allow me to set the record straight for you non-believers. You are not alone, as there ae others unfamiliar with the ice show spectacular known as The Dirty Dozen on Ice. It actually was the original entity of the classic WWII film, long before it was committed to celluloid. 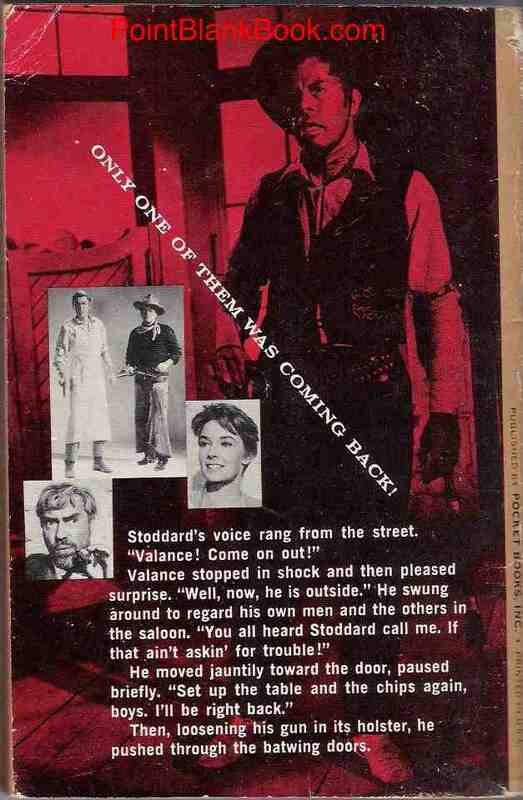 It seems TCM’s founder, Ted Turner so loved the brutal novel he envisioned an ice show spectacular not unlike the Ice Capades or Disney on Ice, but with a slightly higher body count by production’s end. Auditions were held at Turner’ residence in Georgia at a secret compound hidden away from prying eyes somewhere in Atlanta. TMZ did manage to get some paparazzi pix, however, as shown below….. Veteran actors show up at the secret compound’s audition in uniform, knowing it will help them secure a role. These finalist make the cut as Reisman tells them what their role entails. With a veteran cast of more macho than usual skaters in place, a read-thru was conducted in which all the participants committed their part to memory….. The entire cast pictured at The Dirty Dozen On Ice’s first script read thru. Auditions and read thru behind them, all concerned dedicated themselves to the hard work before opening night. 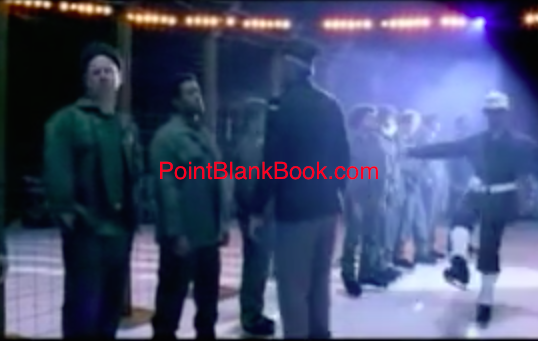 It was not easy of course, and some of the ensemble balked violently at last minute cuts made to the extravaganza due to length and possible exhaustion…..
Posey learns from Major Reisman that his rain dance has been cut from the ice show and he reacts accordingly. Luckily, Reisman’s skill with props on ice helps subdue the gentle giant. Final kinks worked out, including the difficult finale at the Nazi’s High Command compound, dress rehearsals then began. Some of the cast of characters, who shall reman nameless, took it upon themselves to do a little fancy improvising during dress…. Sgt. Bowren shows off a little during dress rehearsal. Executive producer Ted Turner utilized his considerable influence to secure an appropriate venue for the production’s secretive out-of-the-way premiere….. 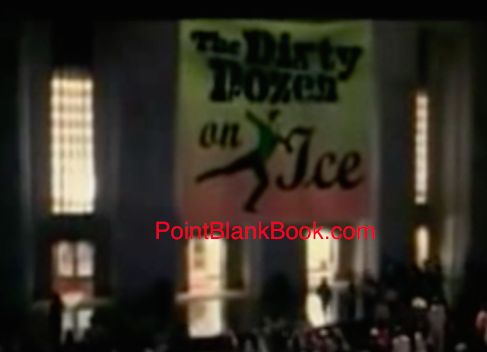 Opening night marquee of Dirty Dozen on Ice at New York’s Madison Square Garden. All the hard work apparently paid off, as witnessed by the audience’s reaction. It proved to be so successful, that fortunately, an MGM executive was in the audience opening night. He pulled Turner aside, made an offer, bought the film rights, and the rest, as they say, is cinematic history. Sadly, the contract called for only one performance of the well-honed spectacle. It didn’t even get chance to compete with Disney’s Frozen. Luckily, some rare footage was recently discovered! So, without further adieu, I give you the rarely seen “Best of” footage of….. THE DIRTY DOZEN ON ICE! Enjoy and happiest of holidays! 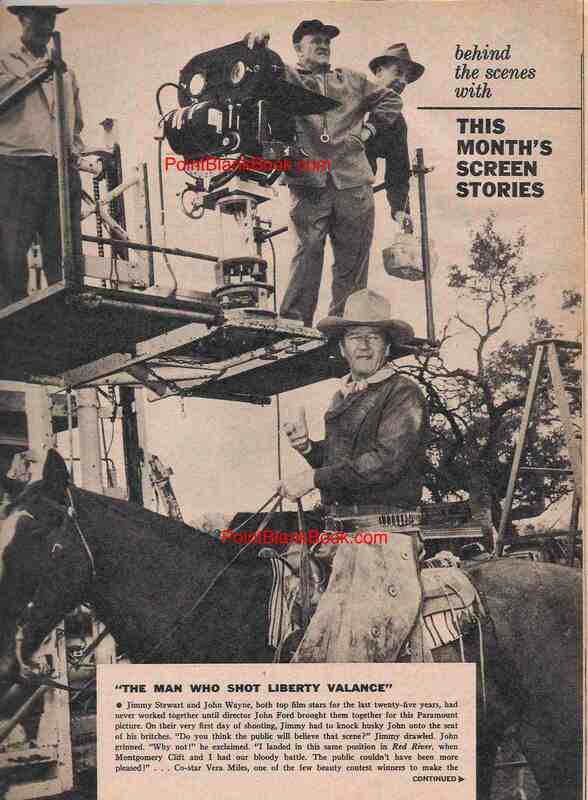 Since the TCM Classic Film Fest is full swing, I thought I’d post a blog about The Man Who Shot Liberty Valance, which was recently screened at the festival. 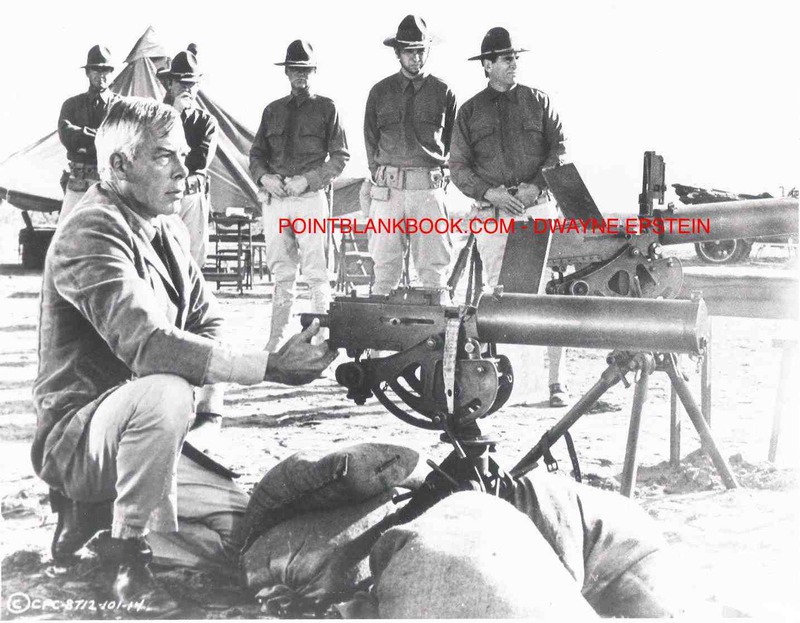 Readers of Lee Marvin: Point Blank are already familiar with some of the intrigiuing details and anecdotes that went into the making the John Ford classic. 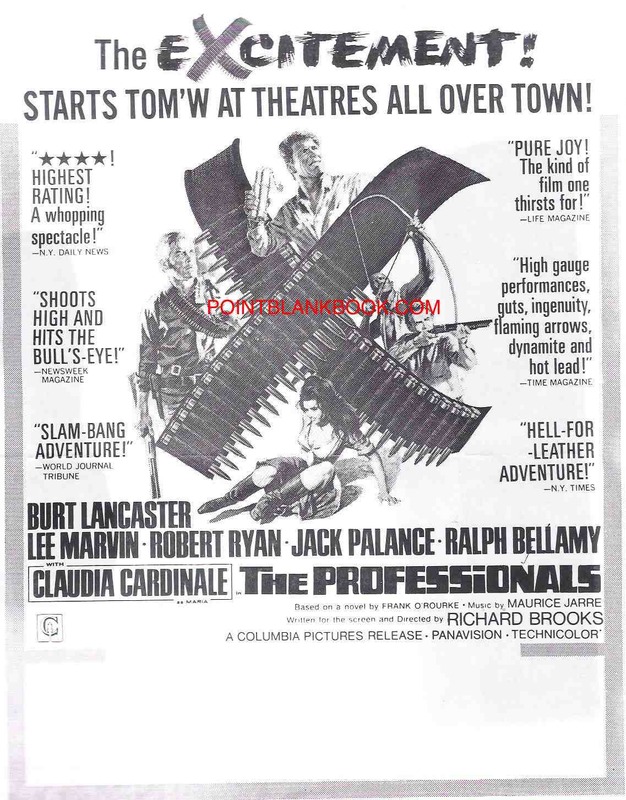 A pre-release ad from a movie magazine in which the p.r. people had some rhyming fun. I was extremely fortunate to interview Lee Marvin’s career long agent Meyer Mishkin, who got his first big boost in the business thanks to the irascible Ford. 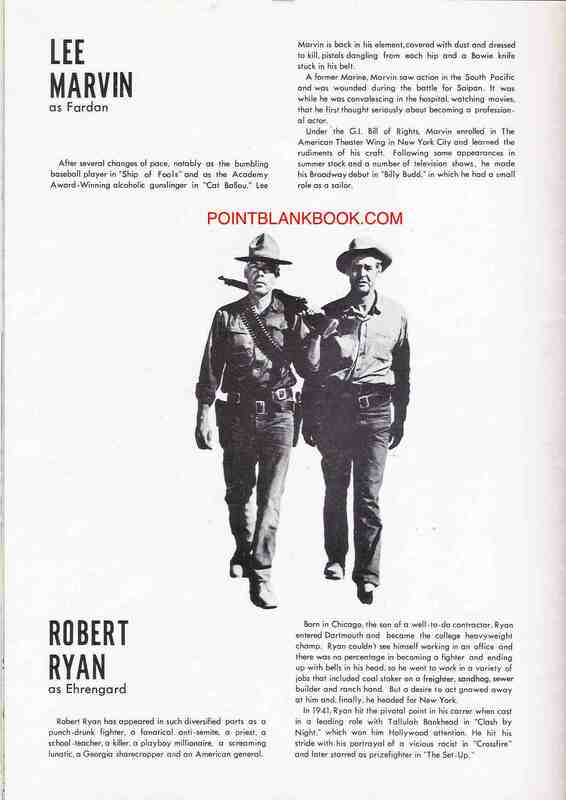 Mishkin answered many questions for me, and, as Point Blank readers discovered, helped me discover what Ford thought of Marvin, what Marvin thought of Ford. 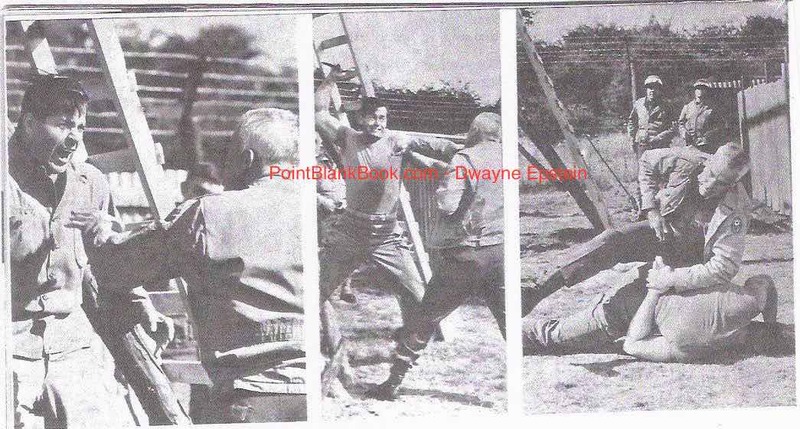 Readers also found out why Marvin thought he’d be fired just before he started work on the film, what Marvin’s ten-year-old son said when he was introduced to John Wayne, and infinitely more. 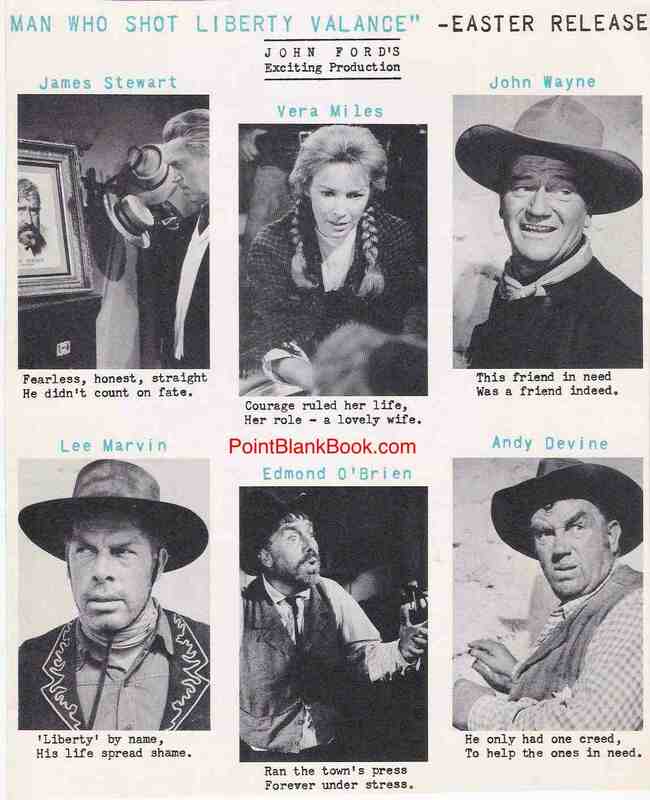 A pure ballyhoo production article from SCREEN STORIES, June, 1962.